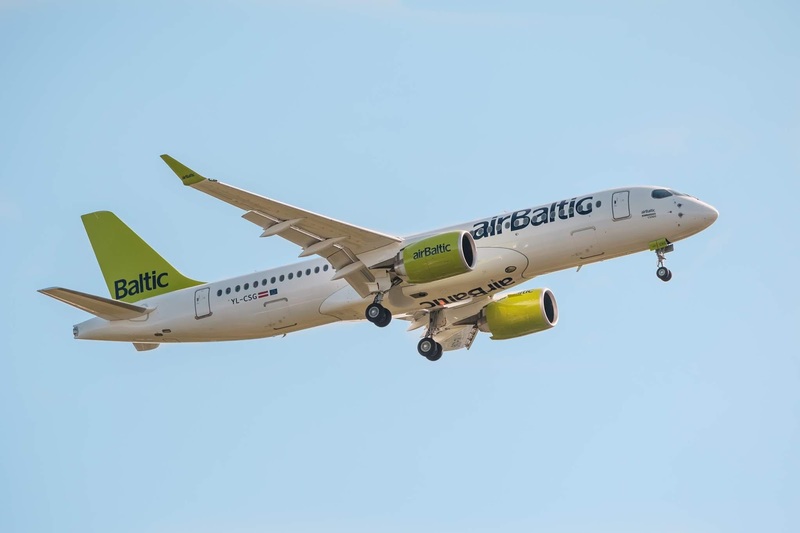 airBaltic the Latvian government owned budget carrier is expanding its wet-lease operation at the moment by operating a number of routes for Europe's giant airline, Lufthansa. The airline will be using its new Airbus A220 aircraft on four routes from Munich for the German carrier, including 3 flights a day to Bucharest, 2 a day to Lyon, once a day to Luxembourg and 6 flights a week to Budapest. Lufthansa is wet leasing a number of aircraft from other airlines to cope with its own vast summer route network. 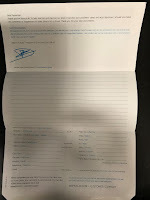 Among the other airlines supplying cover for the German carrier is Spanish operator Air Nostrum and Adria Airways of Slovenia.